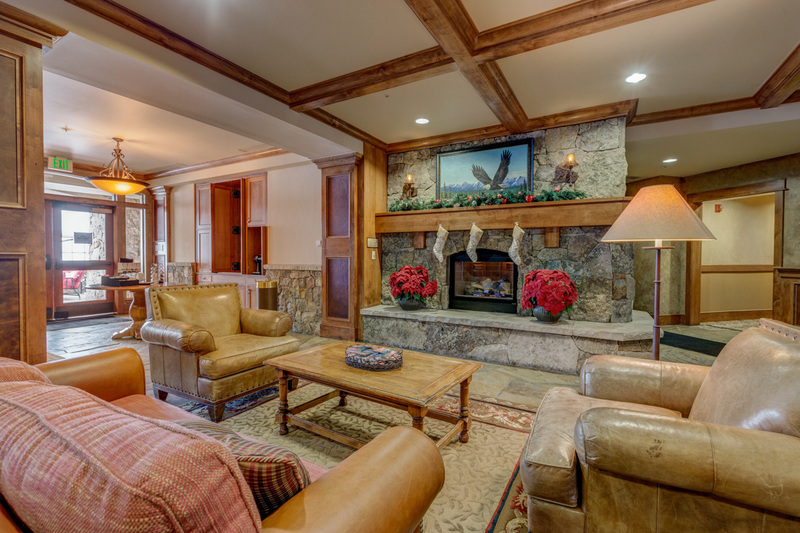 Lone Eagle is a true ski-in/ski-out building and is one of just two in the entire resort. 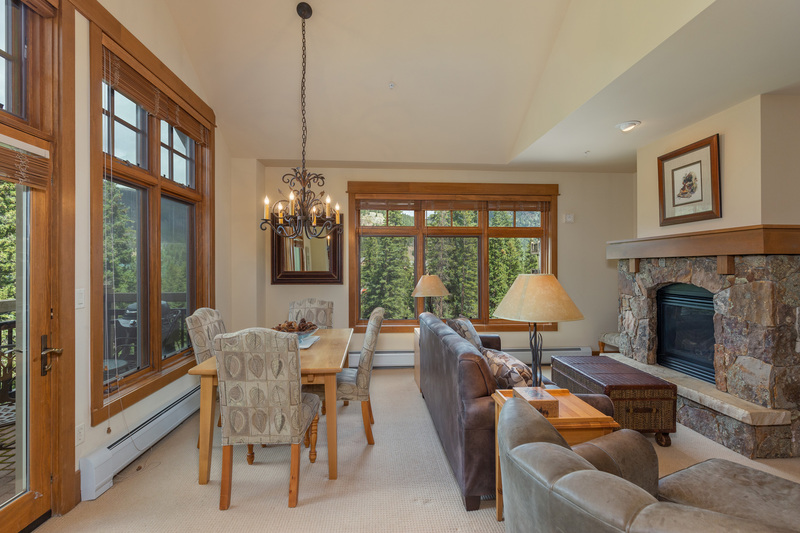 It features high-end accommodations and stunning, up-close ski slope views. Not to mention there are heated driveways and sidewalks making for an easy commute when driving or walking. 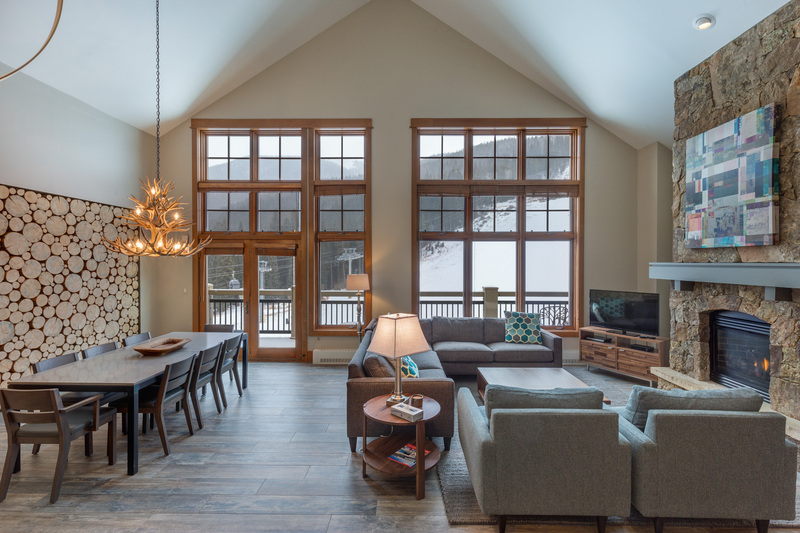 More than half the properties feature ski slope views, and the location of the building right next to the slopes means these views are up close and stunning. 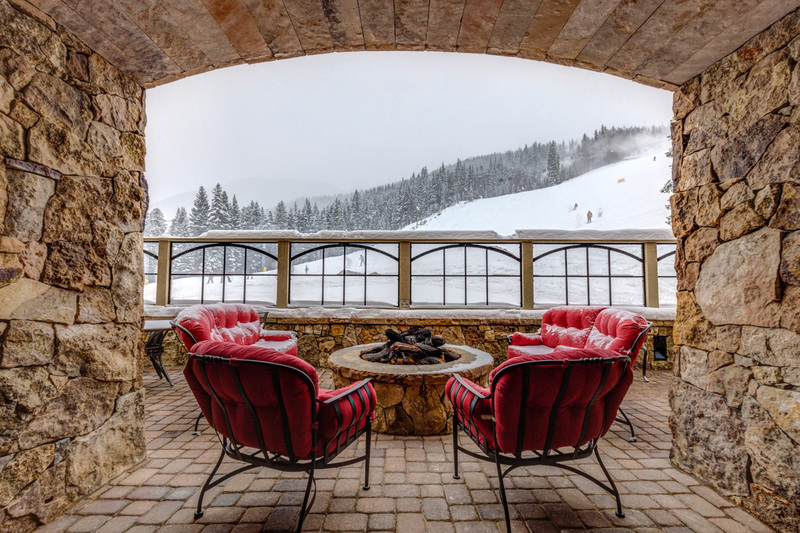 There’s also a covered patio with a fire pit for guests to enjoy watching friends and family come down the main run. 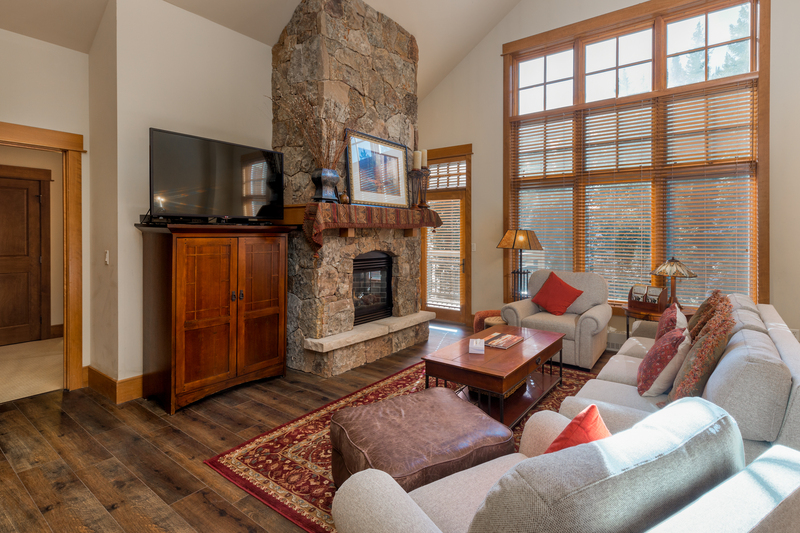 Every property has private laundry and high-end kitchens. 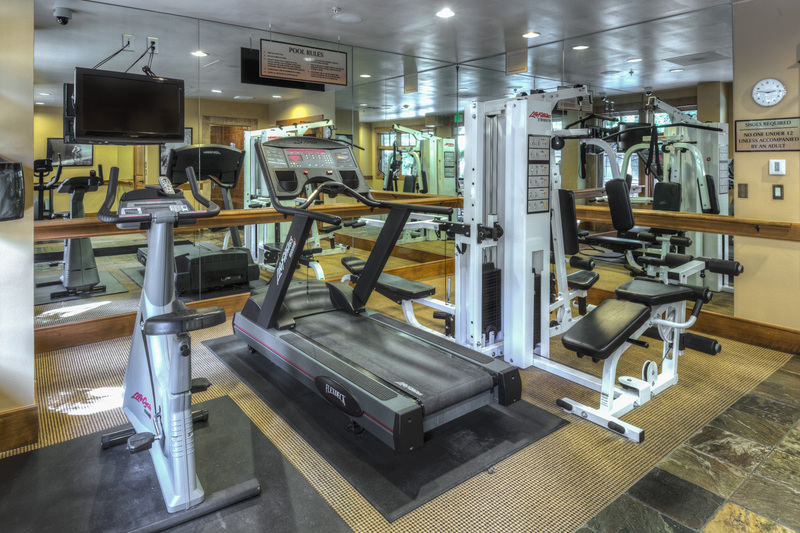 This complex offers a pool and hot tub, as well as a grill area and fitness facilities. 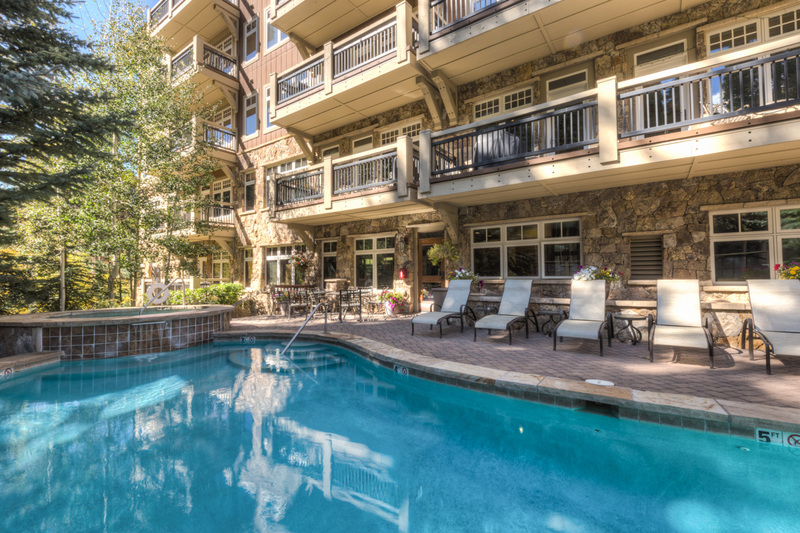 The heart of River Run Village is a short two-minute walk away so you’re close to shops and restaurants. 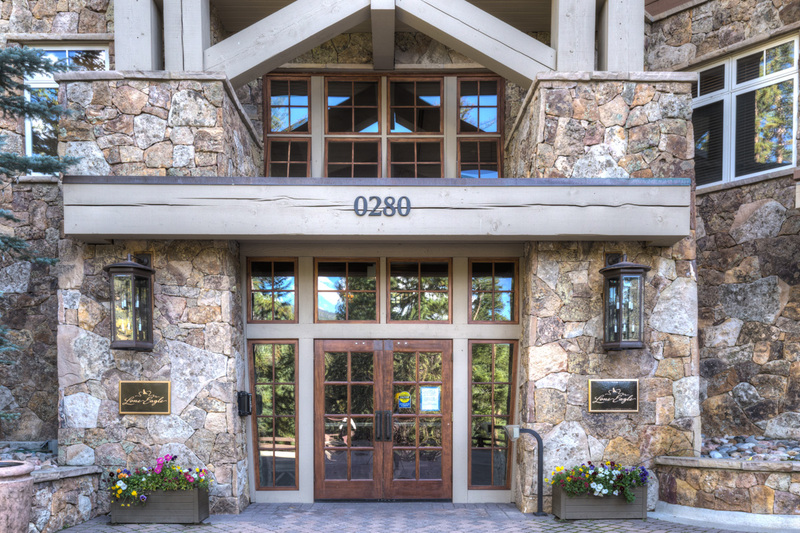 This is a true ski-in/ski-out building. 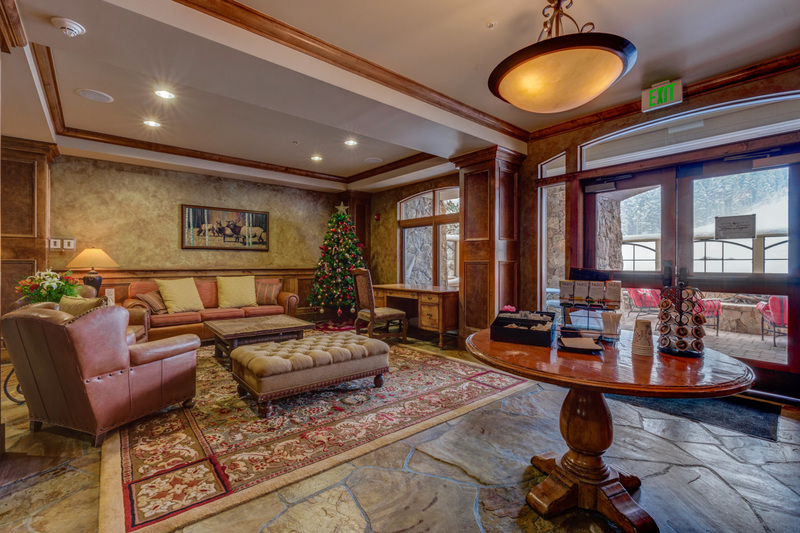 Simply put on your skis at the back of the building and ski down to the lifts or high-speed gondola where you can enjoy skiing, snowboarding, tubing, mountain biking, hiking and gondola rides. 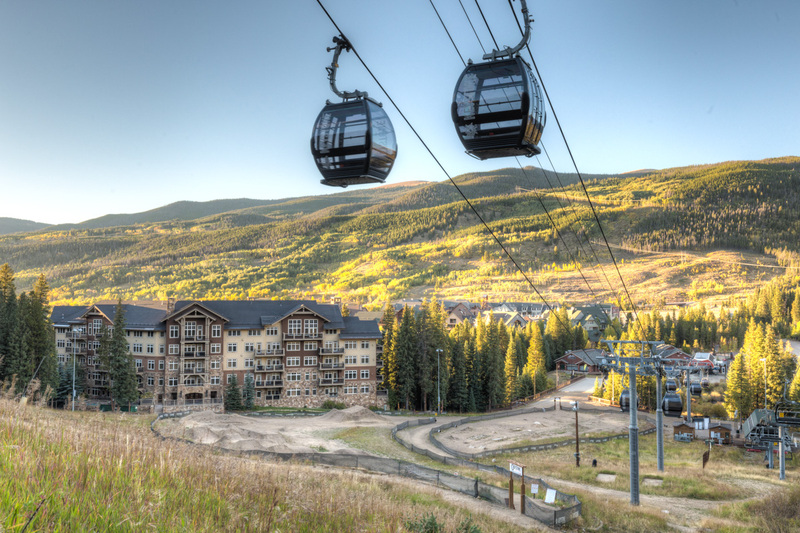 Lone Eagle is located on the southern edge of River Run Village right next to the slopes. You’re a short two-minute walk away from the heart of River Run Village where you can enjoy shopping, restaurants and nightlife. Warren Station is located north of Lone Eagle just past Jackpine Lodge and features special events including live music and children’s activities. Dercum Square is west of The Springs near the main entrance to River Run Village and features an ice rink during the winter and a miniature golf course during the summer. There’s also a playground and firepit. Snake River is on the north side of the complex and Trailhead Drive leads you west to the nearest bike path. 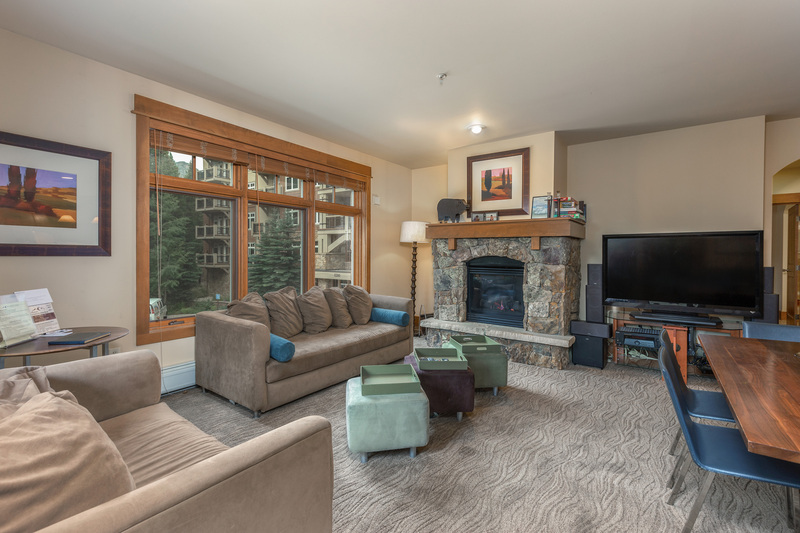 Features a large private balcony with up-close, ski slope views and two master bedrooms, an upgraded kitchen with granite countertops and stainless steel appliances and private laundry. Ski-In/Ski-Out. 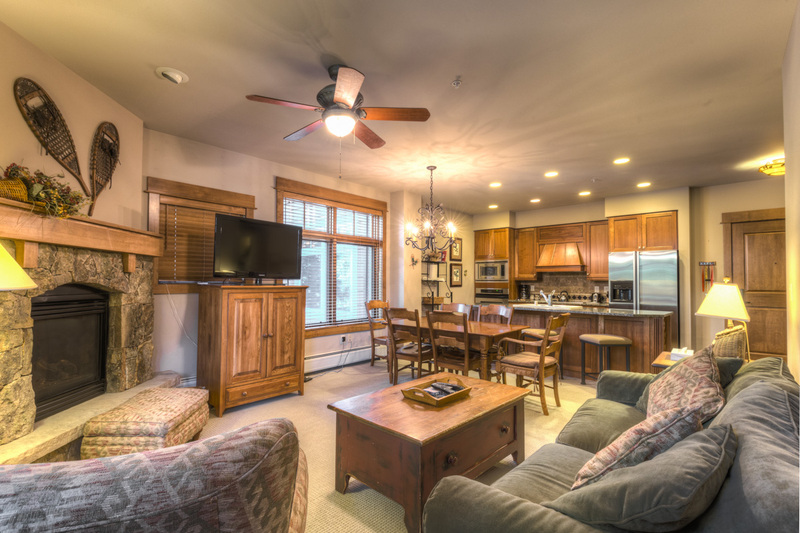 Features stainless steel appliances, granite countertops and private laundry. 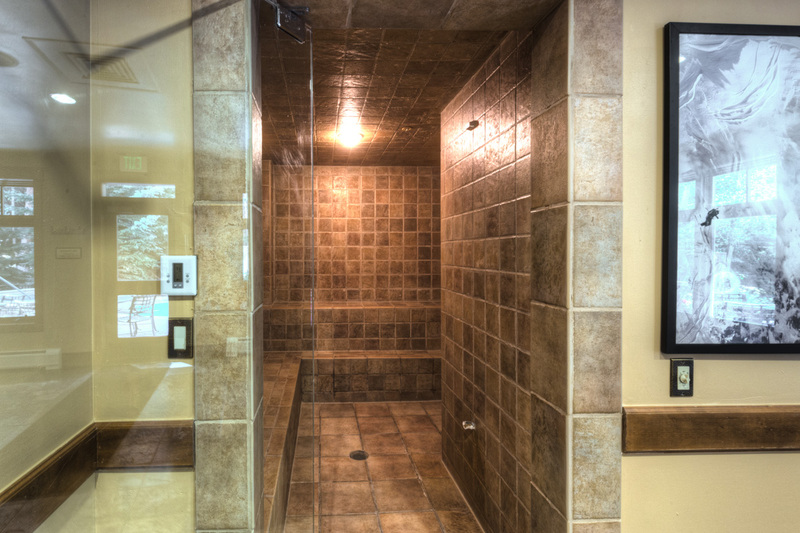 Two full bathrooms are a great added convenience. Ski-In/Ski-Out. Amazing, up-close ski-slope views! 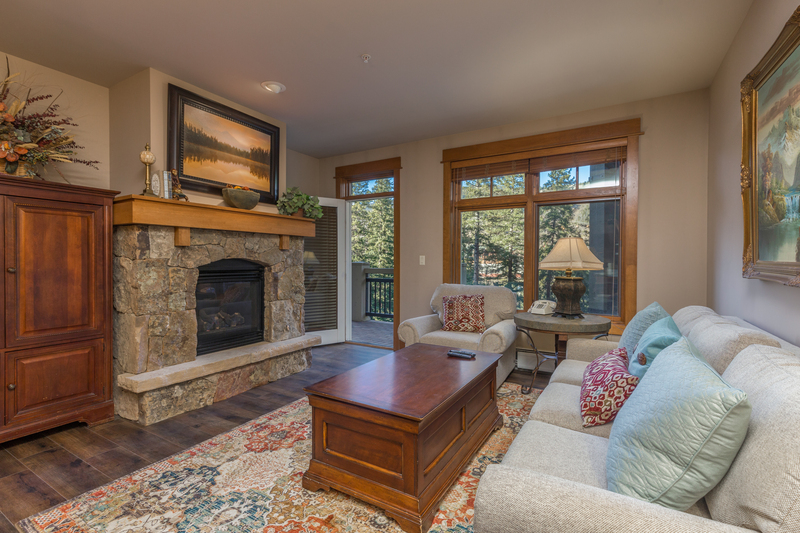 Inside you'll find high-end finishes throughout including granite countertops, stainless steel appliances, beautiful bathrooms and private laundry. Ski-In/Ski-Out. 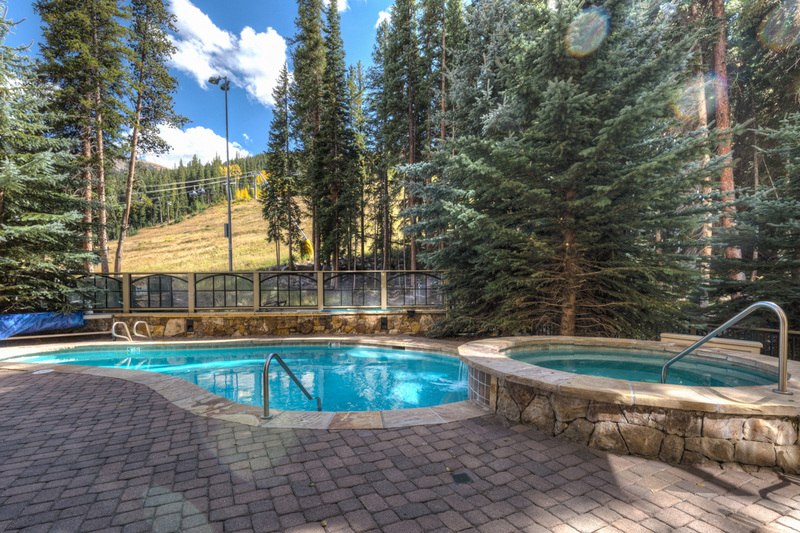 Features one of the best ski-slope views in Keystone! 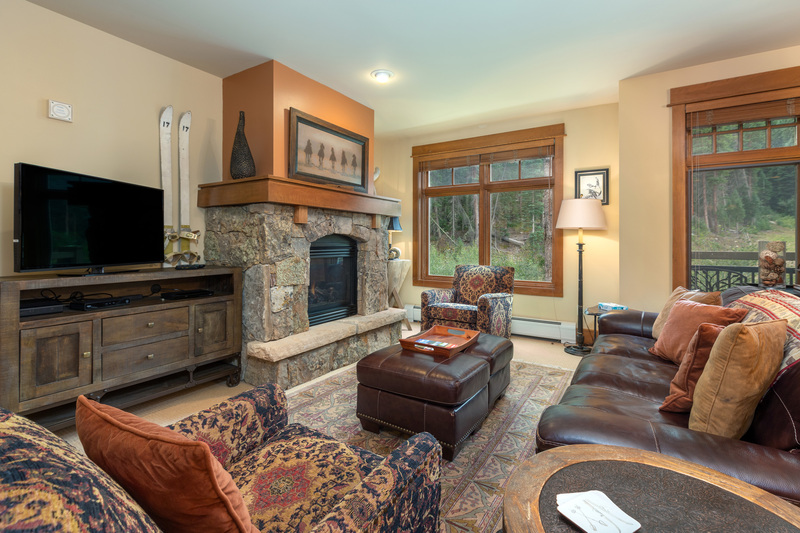 Two master bedrooms, vaulted ceilings, an updated kitchen and private laundry. Ski-In/Ski-Out. 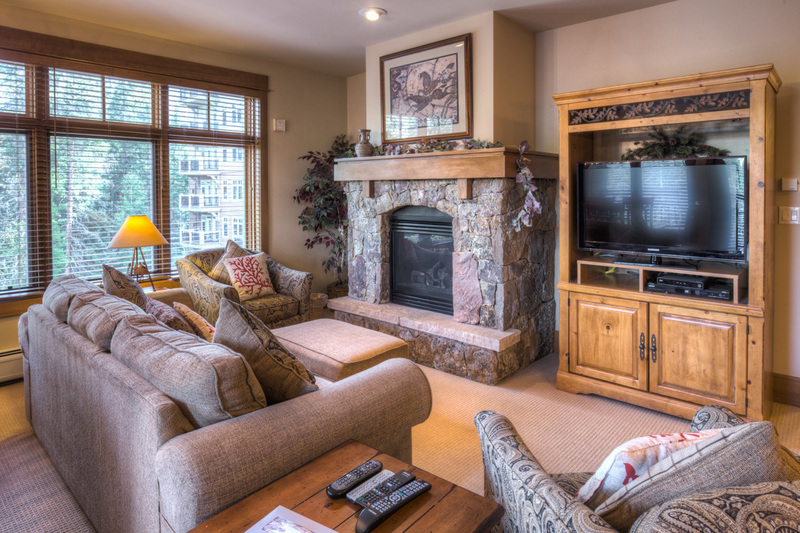 Enjoy up-close ski slope views from two private balconies. 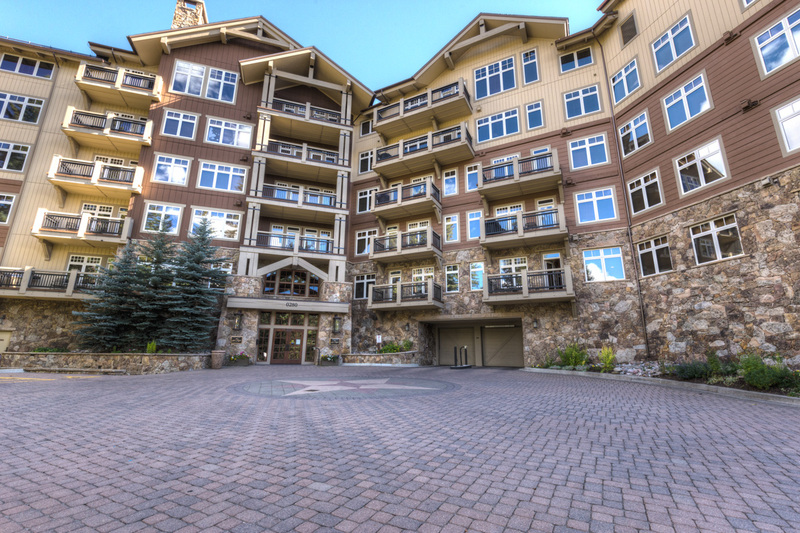 High-end finishes throughout and private laundry. 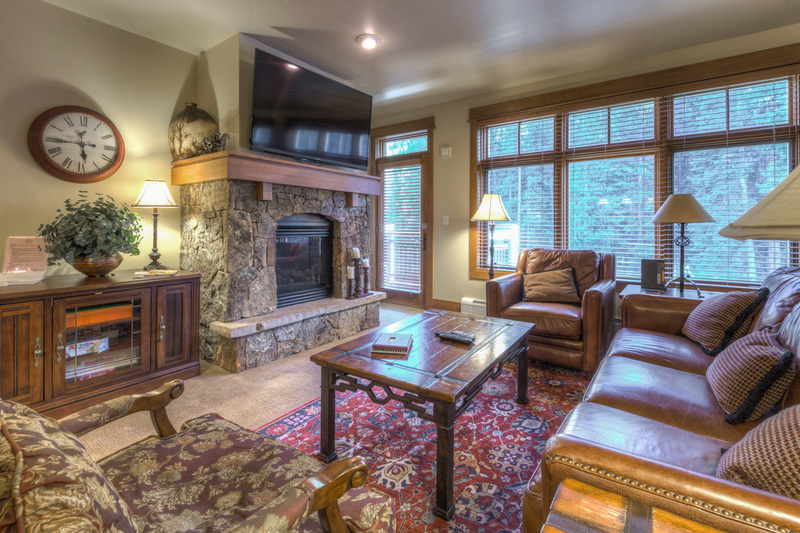 Two master suites and all three bedrooms have access to a balcony. True Ski-In/Ski-Out. 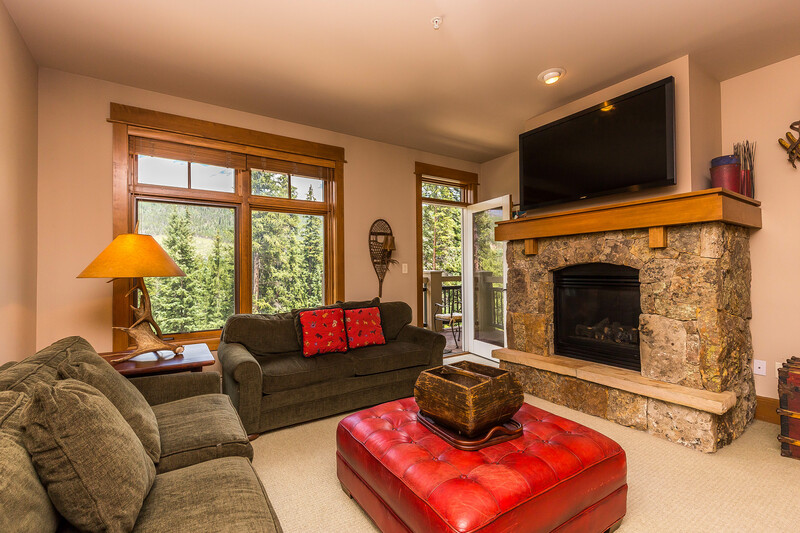 Private balcony w/mountain and treed views. High-end kitchen, beautiful bathrooms, and private laundry. Ski-In/Ski-Out. Beautiful upgraded kitchen with granite countertops, custom cabinetry and stainless steel appliances. Private laundry and there are scenic views from the private balcony. Ski-in/Ski-out. 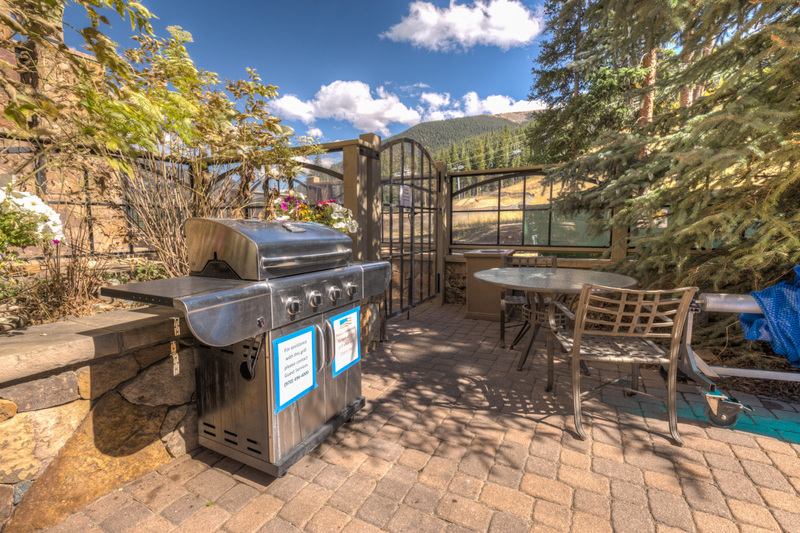 Very spacious and updated decor throughout that features granite countertops, slate floors and stainless steel appliances. Beautiful treed views from the private balcony. Ski-in/Ski-out. High-end finishes throughout including stainless steel appliances, granite countertops and glass-enclosed, walk-in showers. King bed in master. Private laundry. Ski-In/Ski-Out. 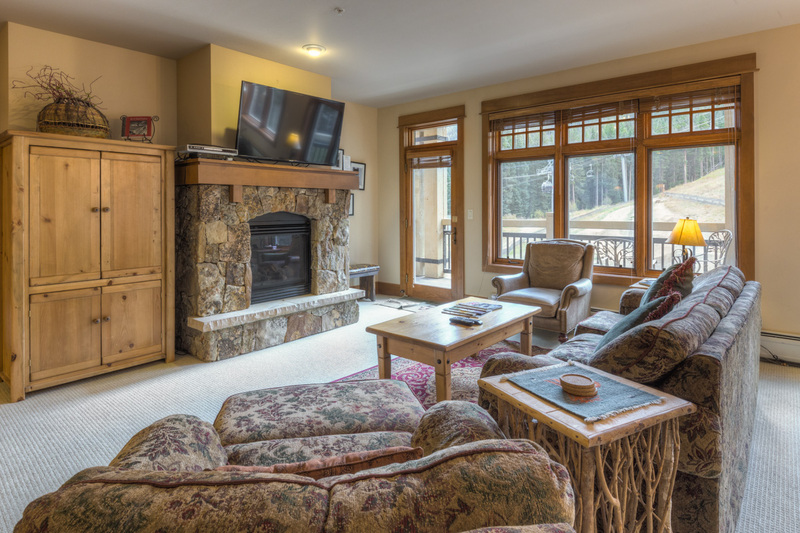 True ski-in/ski-out with high-end finishes throughout and private laundry. Private balcony offers tree views and mountains in the distance. Extra full bathroom is a great added convenience. Walk to the heart of River Run Village. Beautiful penthouse with vaulted ceilings. Upgraded kitchen with granite countertops, custom cabinetry and stainless steel appliances. Private laundry and there are scenic views from the balcony. Ski-in/Ski-out.